"Annihilate enemy with the power of gold !" "We fight to defend, We defend to conquer !" "We rule your every move. Nothing can hide from us !" "No limit to our destruction, No defence too great !" Welcome to MediYear 139 !! Congratulations to neuroticz, MediWarlord of MediYear 138 !! Top 5 prizes (black tickets) for Capital winners has given out. 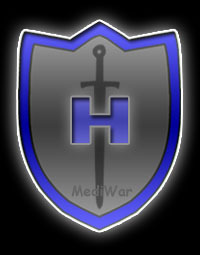 neuroticz will be contacted to receive MediWarlord Limited Edition cloth badge. Welcome to MediYear 138 !! Congratulations to neuroticz, MediWarlord of MediYear 137 !! Welcome to MediYear 137 !! Congratulations to SevenYearItch, MediWarlord of MediYear 136 !! 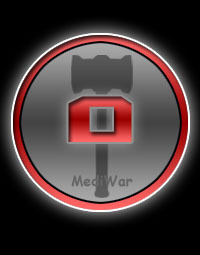 SevenYearItch will be contacted to receive MediWarlord Limited Edition cloth badge. Welcome to MediYear 136 !! Congratulations to Wingardium, MediWarlord of MediYear 135 !! 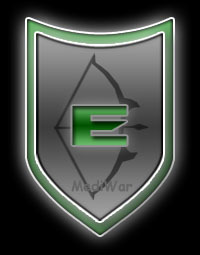 Wingardium will be contacted to receive MediWarlord Limited Edition cloth badge. Welcome to MediYear 135 !! Congratulations to Wingardium, MediWarlord of MediYear 134 !! Welcome to MediYear 134 !! Congratulations to Wingardium, MediWarlord of MediYear 133 !! Welcome to MediYear 133 !! Congratulations to Ambiorix, MediWarlord of MediYear 132 !! 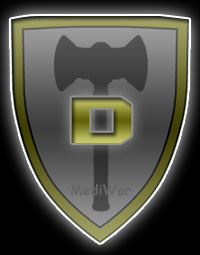 Ambiorix will be contacted to receive MediWarlord Limited Edition cloth badge. Welcome to MediYear 132 !! Congratulations to Jaymarshx, MediWarlord of MediYear 131 !! Jaymarshx will be contacted to receive MediWarlord Limited Edition cloth badge. Welcome to MediYear 131 !! Congratulations to BeastMaster, MediWarlord of MediYear 130 !! BeastMaster will be contacted to receive MediWarlord Limited Edition cloth badge. Welcome to MediYear 130 !! Congratulations to Ambiorix, MediWarlord of MediYear 129 !! What makes me addicted to MediWar ?